Don't miss super-new episodes this November! Who's getting all up in Kim's business? Watch the clip, then take the poll! Kourtney shares with her pals that she's going to appear on One Life To Live, but what does Scott think of her making out with another guy on camera? We've unearthed some unaired footage from Kourtney & Khloé Take Miami. Watch it now! 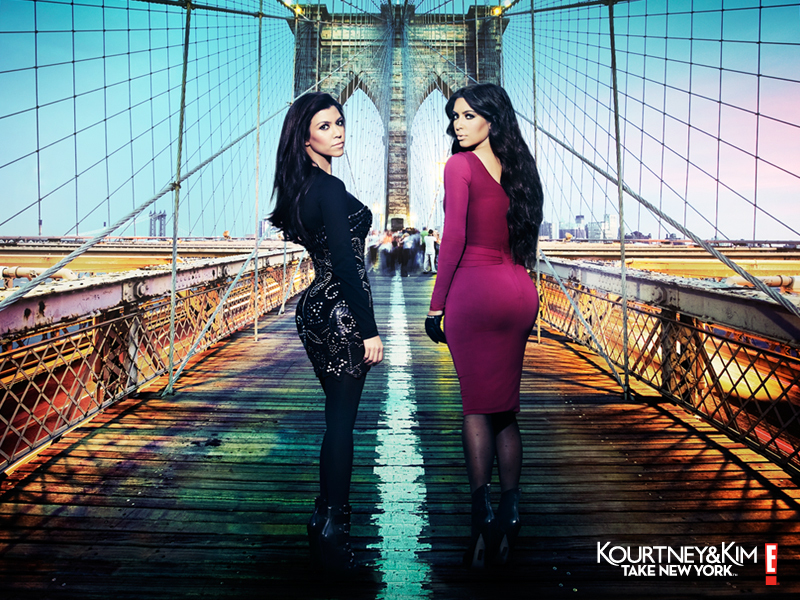 Kourtney & Kim's Guide to New York! It's a big city out there, let the girls show you around. From great shopping to fabulous dining, check out some of K and K's favorite spots! Take a good long gander at the girls. We've tweaked their photo—can you find the changes? Smoking jackets to peach suits, Scott Disick's distinct sense of sartorial splendor cannot be denied. But it can be dug or dissed! Check out the gallery, then sound off in our poll. Never leave home without Kourtney & Kim! Text FAMILY to 44264 to get pics, wallpapers and more, right on your mobile phone! Standard rates apply. Did you miss the premiere-Twitter-party action? No worries, we've got the full archives right here!